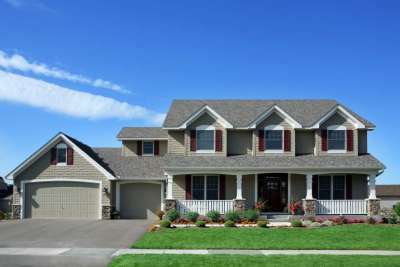 Start your Cheney real estate search here, and find a place to call home. Cheney is a small town located southwest of Spokane, and it is also home to Eastern Washington University. This area is also within easy access to the town of Medical Lake and Fairchild Air Force Base.